S trim, REFLEX SILVER METALLIC exterior and BLACK CLOTH interior. Brake Actuated Limited Slip Differential, CD Player, iPod/MP3 Input. CLICK NOW! 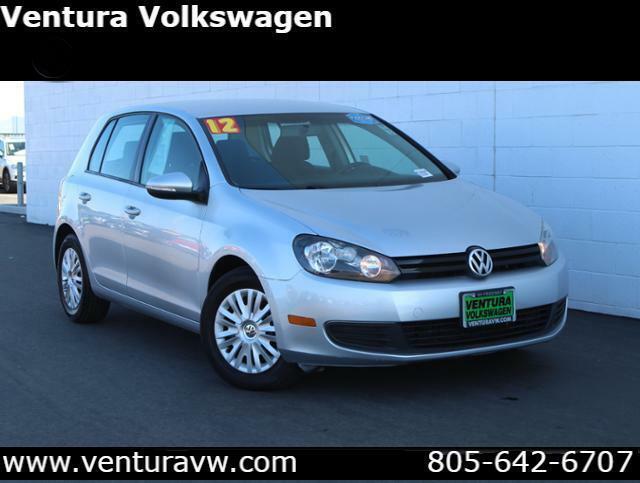 iPod/MP3 Input, CD Player, Brake Actuated Limited Slip Differential Volkswagen S with REFLEX SILVER METALLIC exterior and BLACK CLOTH interior features a 4 Cylinder Engine with 115 HP at 5200 RPM*. 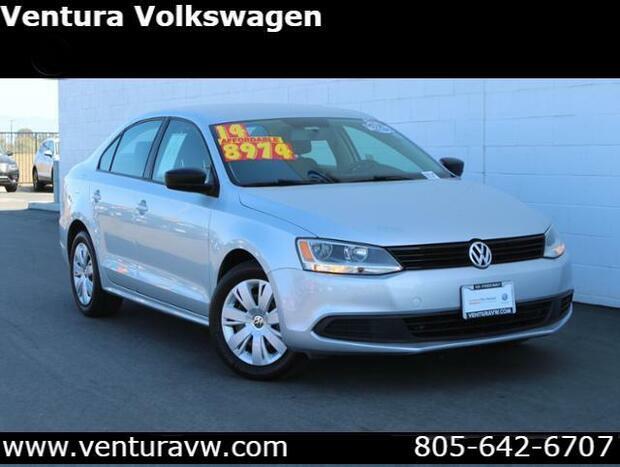 MP3 Player, Keyless Entry, Child Safety Locks, Heated Mirrors, Electronic Stability Control. 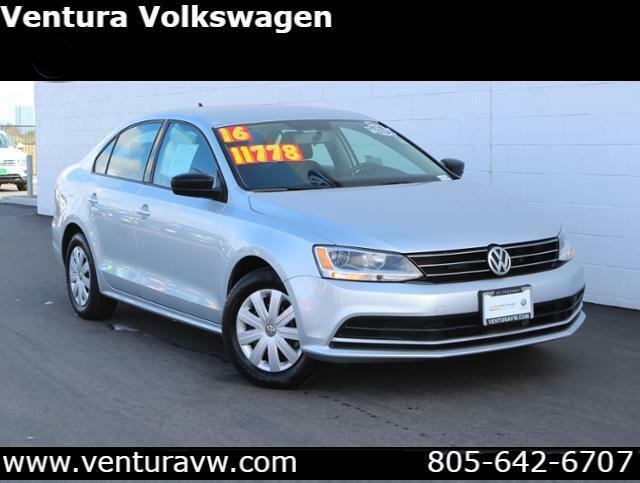 Edmunds.com's review says The 2012 Volkswagen Jetta is roomy and more affordable than ever..